The sequel to Escape from Rome; this was almost as good as its predecessor! This book focuses more on Fronto, the eldest sibling, although we also get a lot more of the other characters than the book description implies. I love the characters in this series so much, so that was great. Like the first book, there is a fast-moving plot but it is also quite character-driven, which I like. The ending does feel a bit inconclusive, as there are a few plot strands left quite open, but since this is part of a series that is understandable (although it is quite a long wait until the next book comes out!) There was one twist in the story that, as a Roman Mysteries fan, I found very exciting, but I won't spoil it for you! 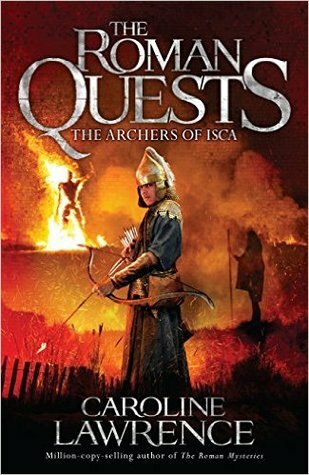 All in all, this was a very good book, and I'm looking forward to seeing how the story develops through the rest of the series. For a Jane Austen sequel, this was actually pretty good! It tells the story of what might have happened had Elizabeth accepted Darcy's first offer of marriage, in Kent. I'm not sure I can quite accept that, but if you can get past the premise, it's a pretty good book. The development of Elizabeth and Darcy's relationship feels fairly realistic, if a little fast; they have quite a lot to work through, since in this version of the story Elizabeth never receives Darcy's letter trying to explain For a Jane Austen sequel, this was actually pretty good! It tells the story of what might have happened had Elizabeth accepted Darcy's first offer of marriage, in Kent. I'm not sure I can quite accept that, but if you can get past the premise, it's a pretty good book. The development of Elizabeth and Darcy's relationship feels fairly realistic, if a little fast; they have quite a lot to work through, since in this version of the story Elizabeth never receives Darcy's letter trying to explain what she perceives as the injuries he has done to those around her, and since she is not entirely honest about just how much she disliked him (until his proposal began to change per perception of him). 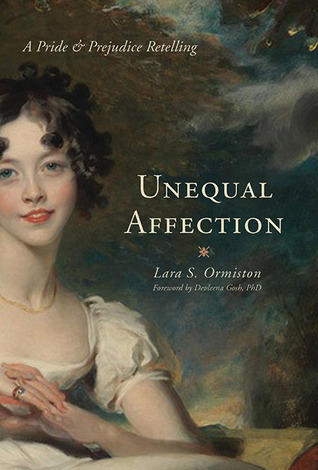 The author also does a good job of delving into the implications of their decision - for example, what will Bingley's reaction be to his friend doing something that he had recently convinced him not to do (getting engaged to a woman of low connections who doesn't love him)? How will Elizabeth's family and her neighbours react, and how will they get on with Darcy? The characterisation and dialogue is mostly true to the original novel and the time period - although there are a few modern turns of phrase, and one or two historical inaccuracies, these are not major issues - and I enjoyed spotting a few quotes from the original novel. 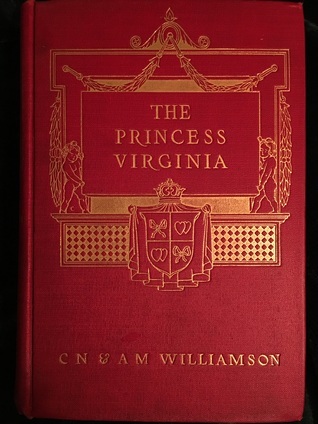 Princess Virginia has always fancied herself in love with the Emperor of Rhaetia (who she has never met), so when he offers to marry her, she ought to be delighted - however, she decides that she only wants to marry him if he truly loves her, so she decides to travel to Rhaetia under an assumed name and try to win his love. Naturally, not everything goes quite as planned, but everything comes right in the end. It's a slightly ridiculous story, but a very entertaining one, which I thoroughly enjoyed.